Submit your app here by the end of April! Winners will be announced in May. Please note: As of July 2018 our primary App Inventor of the Month award categories will be Young Inventors (12 and under), Teen Inventors (13-19), and Adult Inventors (20+). Congratulations to March's Young Inventors! Just the first app made by 7th graders Conner and Sawyer, this golf game is impressive and fun to play. 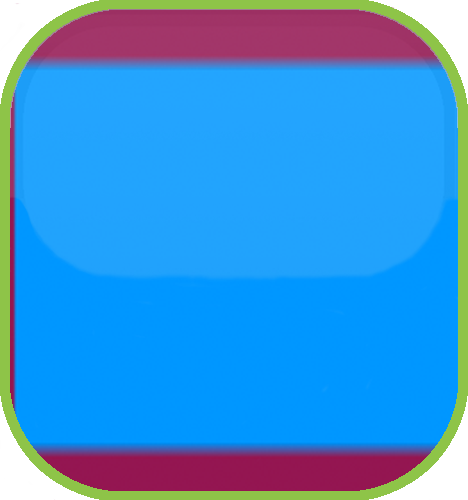 Obstacles are randomly placed for each hole. They both like Tetris, so let's see what they come up with next! Diligent 7th grade students Jolette and Alexis created this app because they wanted to inform and help people about sun allergies. 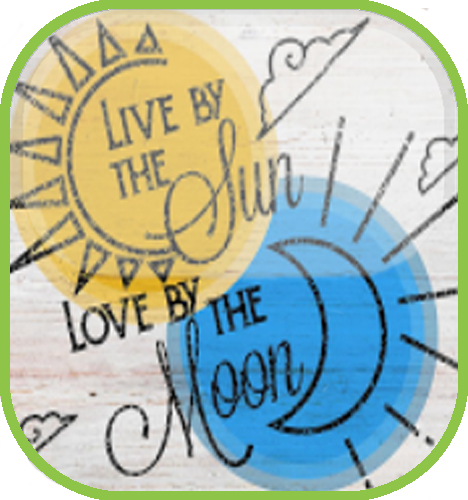 The app is informative and lets people know what they should do to protect themselves in the sun. 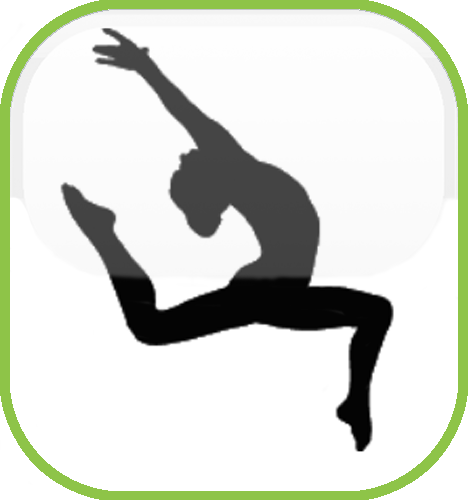 Since dance and gymnastics are her favorite sports, 12 year old Maddie chose to make her trivia quiz app on those topics. Informative and colorful, the quiz is quite challenging! Congratulations to March's Teen Inventors! 8th grader Thien-Mai thinks she is bad at math, but she's really good at programming! Her app helps students to improve their math skills. Her app includes a unique way to make your own flash cards! High school students Wyatt and Sean made this fun adventure game that sneaks in a little bit of math. Both young men value creativity and hard work, and this app is proof! 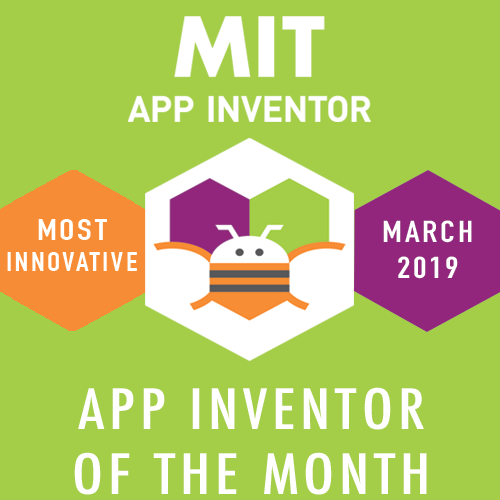 Congratulations to March's Adult Inventor! 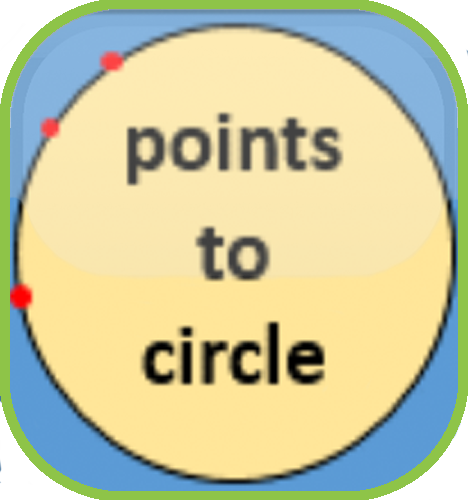 Jörg from Germany continues his creation of outstanding apps with his Circles app, where his nifty user interface allows the user to plot points on a graph to make circles. Congratulations to February's Young Inventor! Eleven year old Medhansh from India wanted to help kids keep up with global current affairs, without exposing them to inappropriate content. 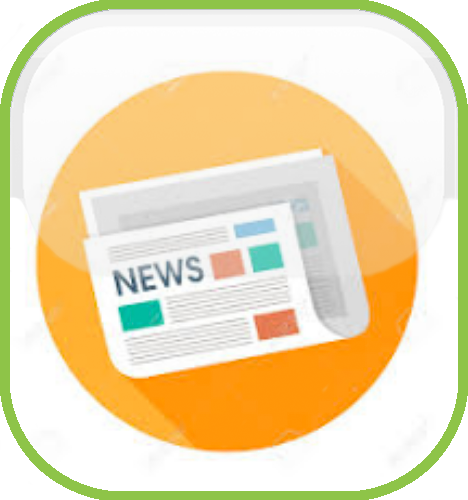 Parents can curate news content for their children with this excellent app! Congratulations to February's Teen Inventors! Built for the Google Learn to Code competition, the Open the Door app is a simple yet fun game that showcases the skills of 14 year old Abhijeet from India. 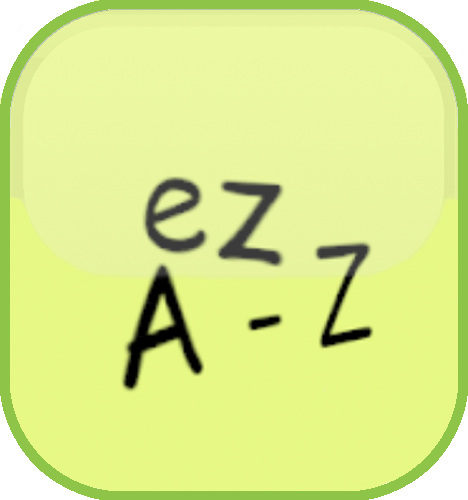 This alphabet trainer app, created by two US high school students, is aimed at young children in pre-school or kindergarten to help them better understand the alphabet and ordered lists, but I bet it would test adults' skills too! 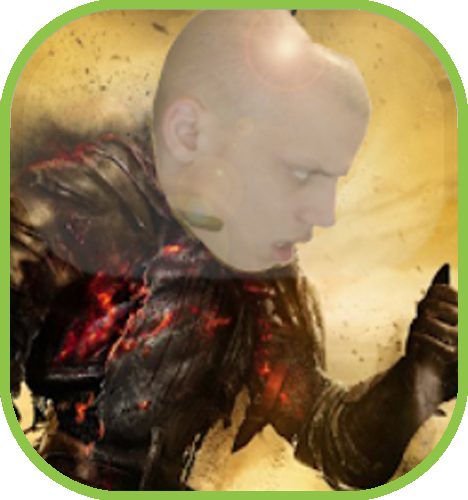 Great special effects like color changes make this a fun app to play. Congratulations to February's Adult Inventor! 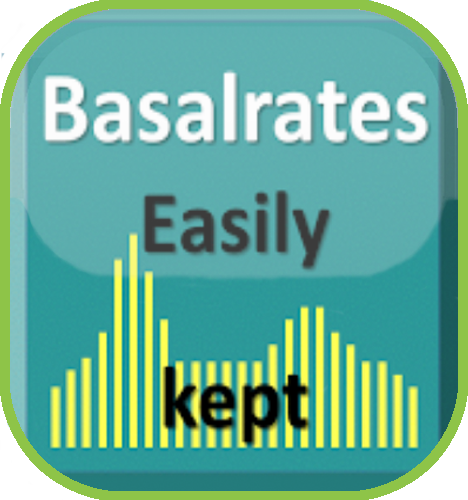 Back-to-back winner Jörg from Germany puts physician skills to work with his first medical app for patients with type-1-diabetes and an insulin pump to store and review their insulin basal rate. 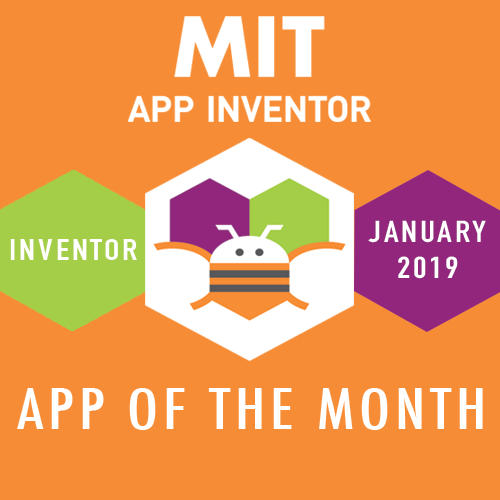 Congratulations to January's Young Inventor! Class 7 student Vedvardhan from India has been creating with App Inventor for two years. 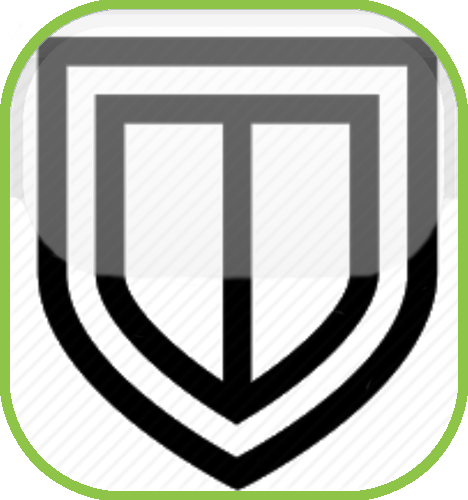 His latest app teaches users about Internet security and how to stay safe when using the Internet. 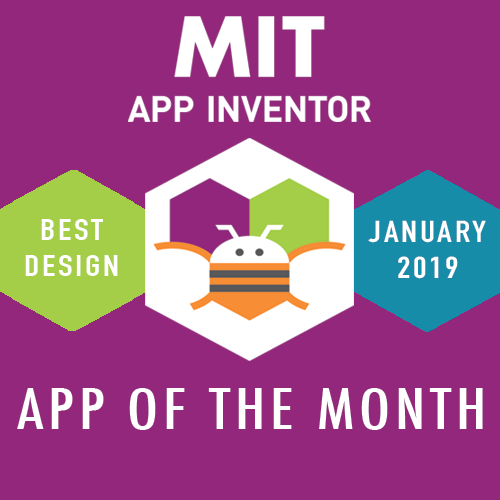 Congratulations to January's Teen Inventors! Three US high school seniors designed this app to help students in Gambia, where the overwhelmed school infrastructure prevents many students from attending full day school. 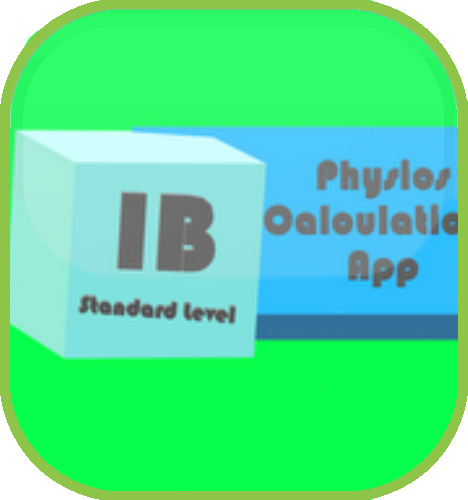 This app enables students to practice IB SL Physics calculations. Faced with a school assignment, these two clever German students decided to make a fun game for others. 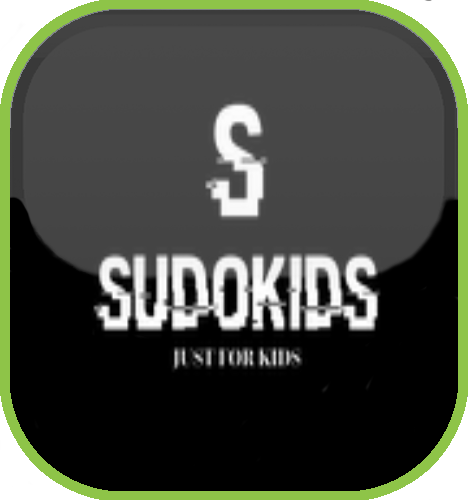 This Sudoku app for kids let's them practice the classic logic game with the numbers 1-4. Congratulations to January's Adult Inventor! 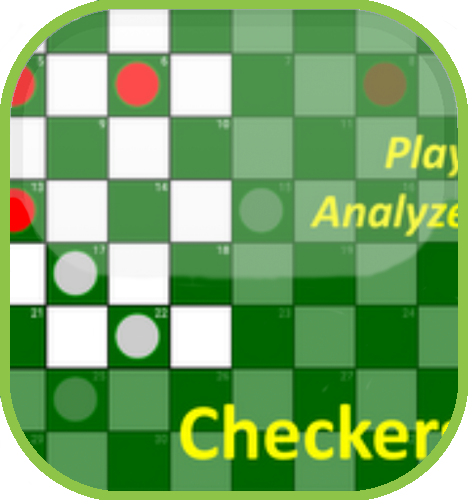 Cardiologist Jörg from Germany likes to play checkers, so he created this app, a tool to easily analyze checkers positions, store positions at different steps, and play against somebody else.